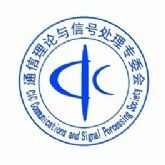 It is our great pleasure to welcome you to WCSP 2010, the International Conference on Wireless Communications & Signal Processing, in Suzhou, China on Oct 21-23, 2010. Rapid development in the area of wireless communications and signal processing in recent years has led to unprecedented growth in the number of people using these technologies and also the interest in research and development. The International Conference on Wireless Communications and Signal Processing (WCSP 2010) is the premier forum for the presentation of new advances and research results in the fields of theoretical, experimental, and applied wireless communications and signal processing. The WCSP 2009 achieved the great success, and this year, for the WCSP 2010, the conference aims to bring together leading researchers, scientists, engineers and scholar students again in the domain of interest from around the world to exchange and share their experiences, new ideas and results in challenges encountered and solutions adopted. 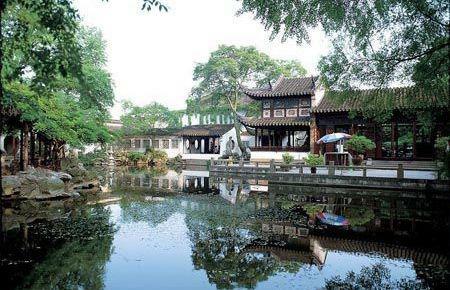 We invoke you to share your most recent academic achievements through much participation, and we hope you’ll find time to enjoy all the attractions of Suzhou. We wish all of you a productive and enjoyable conference. Welcome to WCSP 2010 in Suzhou!